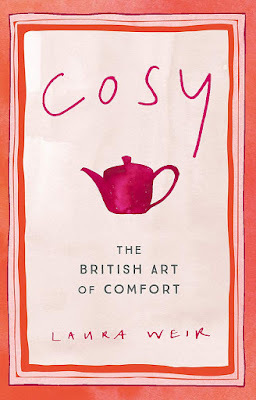 If your feeling overwhelmed, under the weather and just need a moment or two to step back and relax and rejuvenate then let the very lovely Laura Weir help with her beautiful book Cosy. The very funny Laura lets us hunker down on the sofa with a cuppa and switch the world off and just relax and can I say Laura is the best person to have some downtime with. Includes illustrations by Rose Electra Harris, as well as cosy contributions from the likes of Dolly Alderton, Alice Temperley and Christoper Kane. There seems to be a lot to worry about in the world right now, with Brexit looming, social media draining our time and anxiety on the rise, the public are seeking out value in the small things which are close to home that can bring us maximum simple joy in our daily lives. In this hug of a book, Laura Weir celebrates the very best of our cool and quirky traditions and habits and rituals with a big dose of comfort - think warm cups of tea, toasty open fires and windswept walks that will blow away the cobwebs. 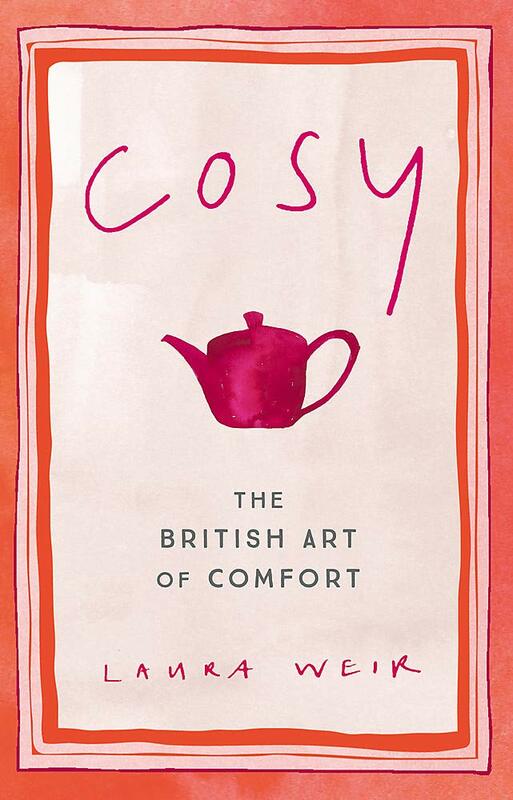 Cosy gives readers permission to batten down the hatches and switch off - it is an ode to tucking in, hunkering down and softening life's edges when we need it most.